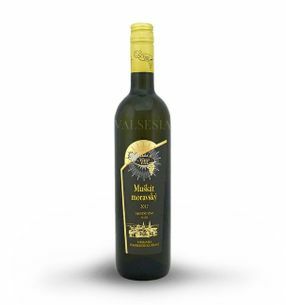 GOLGUZ Moravian Muscat - Merry Wine, r. 2017, variety wine, semi-sweet, 0.75 l Wine has an attractive, light golden color. 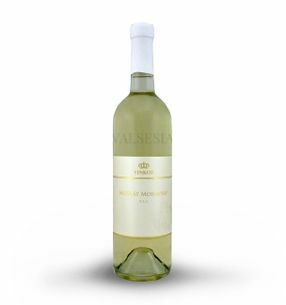 Pleasant, light, fresh wine whose penetrating Muscat aroma and pleasant sweet taste will attract all lovers of this rare variety. 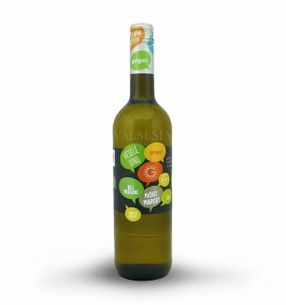 MAVÍN | MARTIN POMFY Muškát moravský 2018, quality wine, D.S.C., dry, 0,75 l Interesting, pleasantly aromatic nutmeg beautiful golden color full of wonderful aromatic sensations of lime, elder flower and nutmeg. 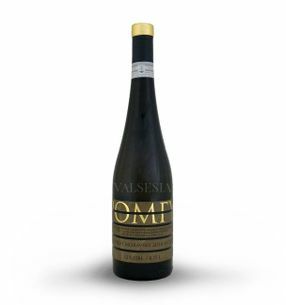 Juicy wine taste full of delicious fruit tones copying the attractive scent with a nice, fresh aftertaste.